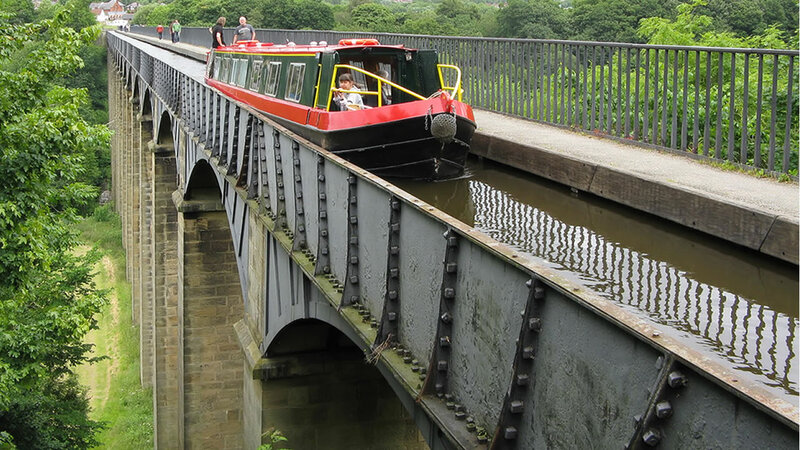 The canal runs through an iron trough 1,007ft long, 11ft 10 inches wide and 5ft 3 inches deep. 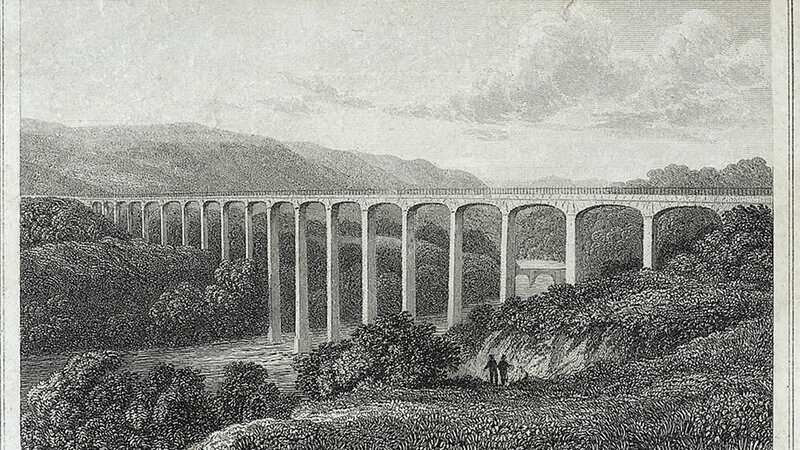 Pontcysyllte Aqueduct is the largest in Britain, the iron was supplied by William Hazeldine from his foundries at Shrewsbury and nearby Cefn Mawr. 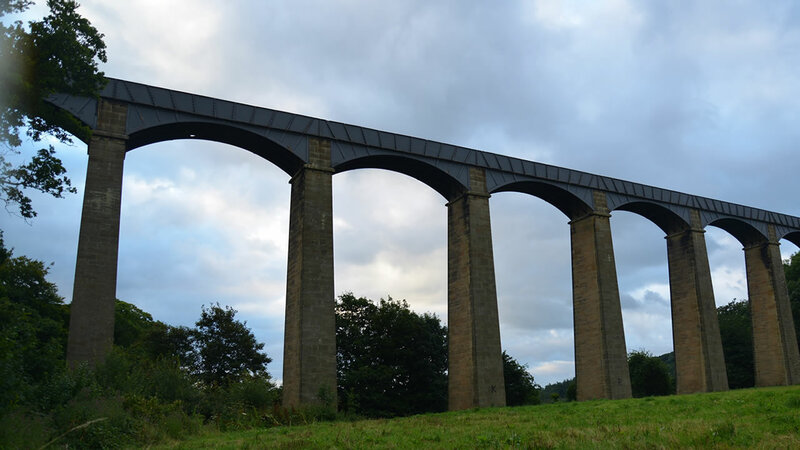 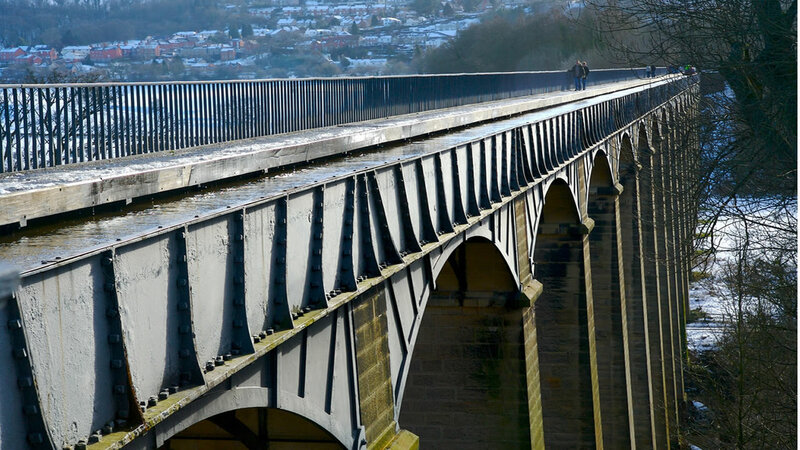 Pontcysyllte Aqueduct and the length of the Llangollen canal from the Horseshoe Falls to Chirk Bank is now a World Heritage Site. 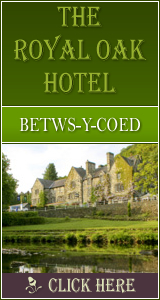 270 Click Throughs => £135 based on an example £0.50 cost of a click through from Google pay per click.